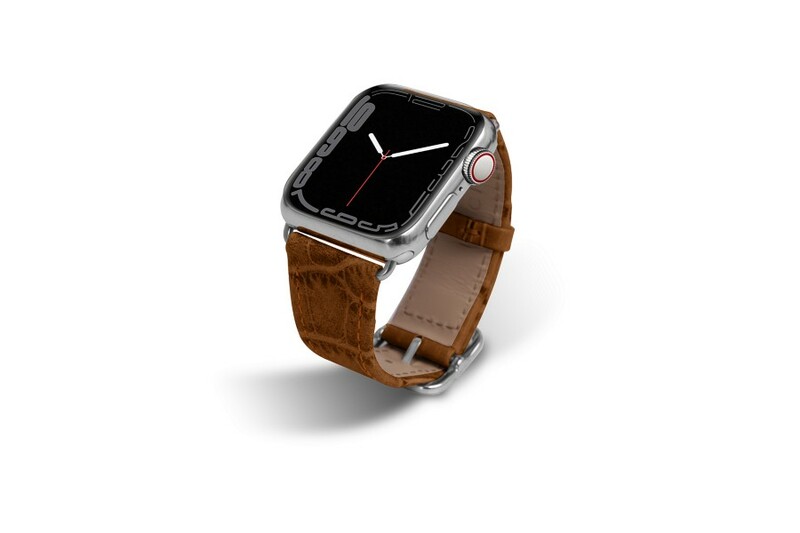 Made in authentic leather in the pure Swiss tradition of luxury watchmaking, the Apple Watch Series 4 (44 mm) elegance Watch Band by Lucrin comes in a wide choice of leathers and colors. 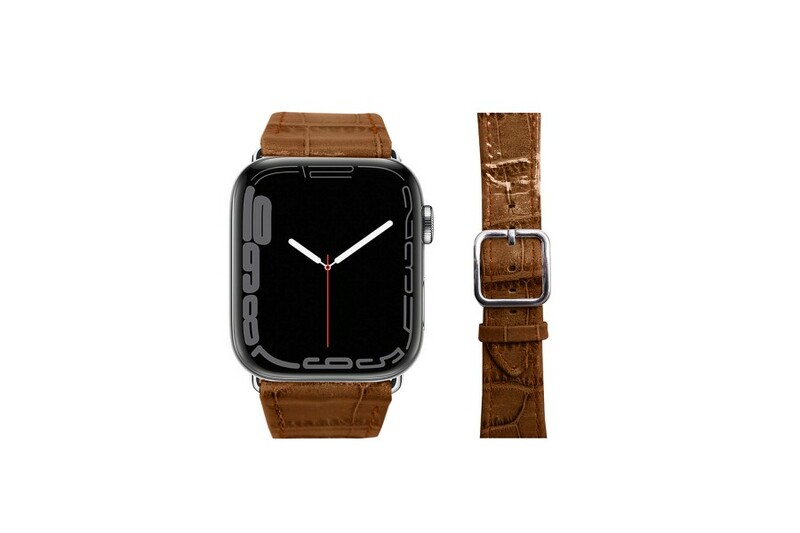 Sublime finishing, anti-allergic lining and customizable (you can get your initials engraved) are the just a few of the sumptuous assets of this beautiful Apple Watchband. 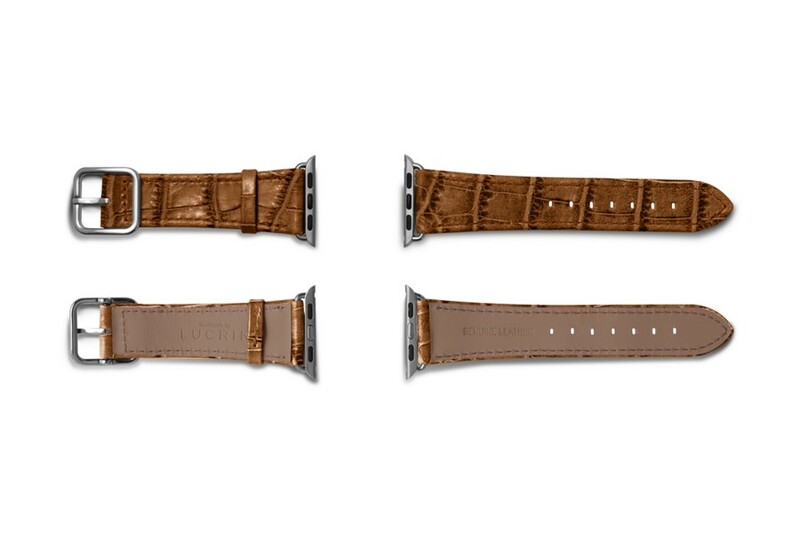 This classy arch-shaped watch strap is available in 44mm versions - with silver or black adapters and buckle delivered with the leather watch strap for the Series 4.